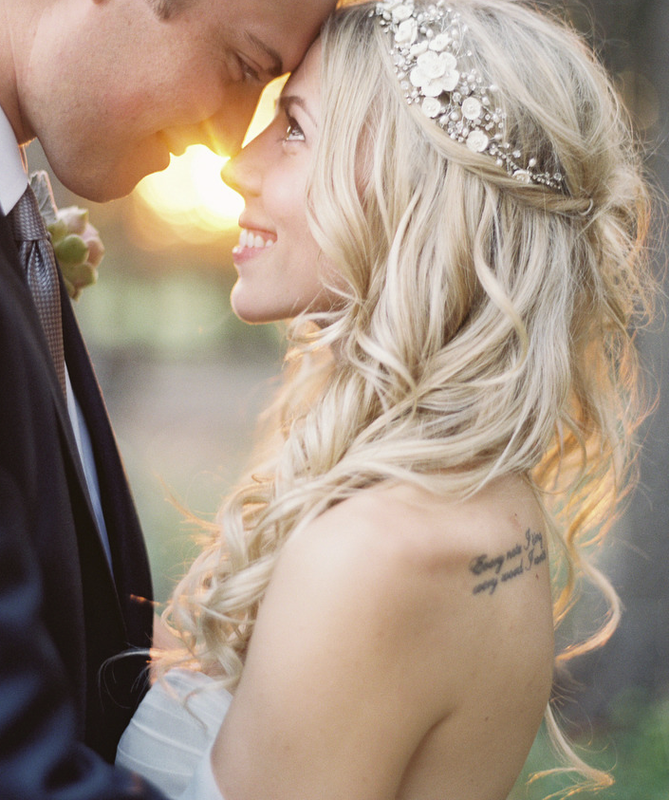 The wedding-inspired hairstyles can always bring the gorgeous and ultra-pretty looks for women. 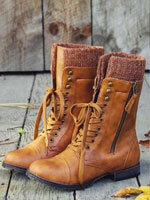 They can be not only worn in a wedding party, but also for many occasions, like cocktail parties or outgoing. 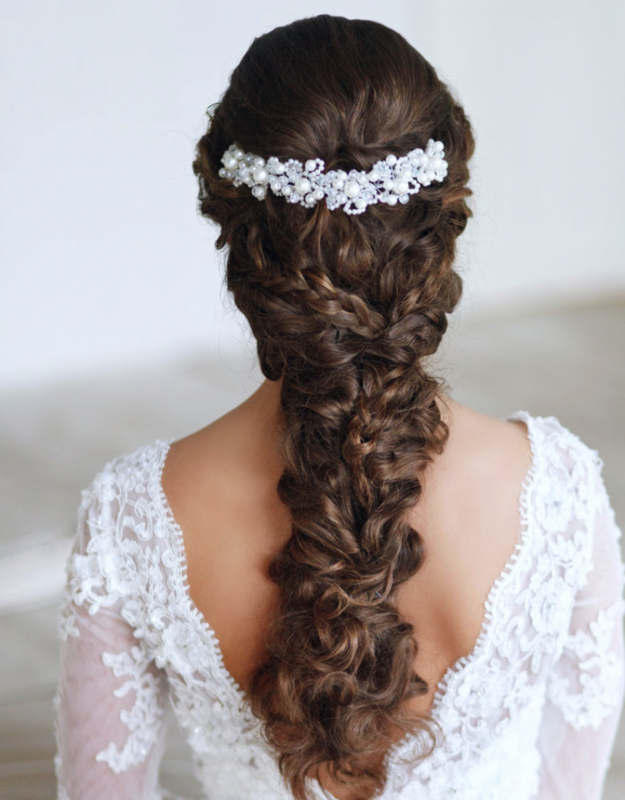 The hairstyles can complete the dress perfectly. 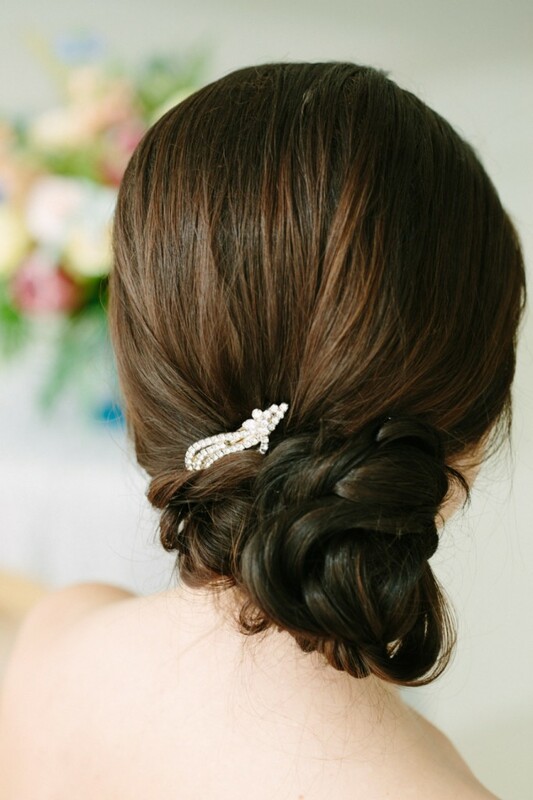 Nothing is better than complementing a white dress with a wedding-inspired hairstyle. 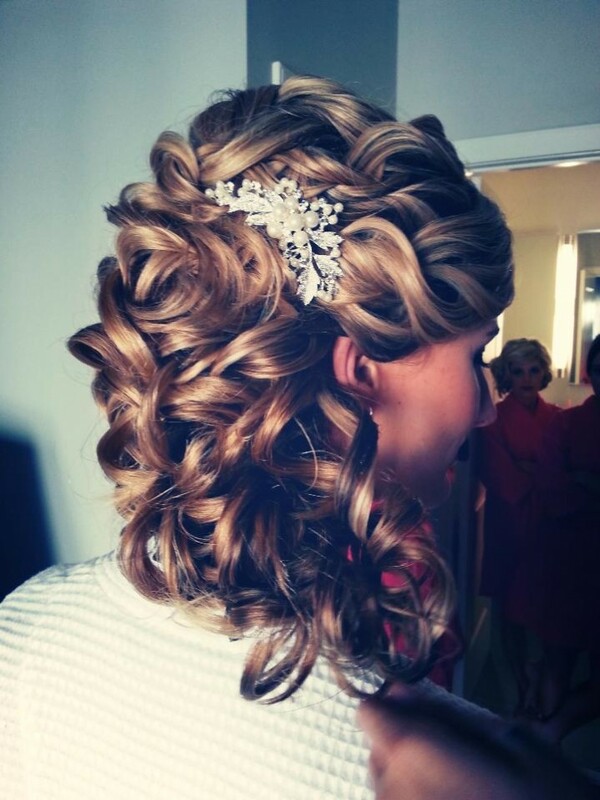 If you want to style such a beautiful hair do, you can wear the hair either in a waterfall style or in an updo style. 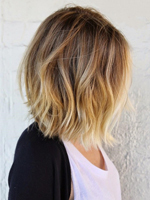 The waterfall look can silhouette any face while the updo styles can elongate the neck. 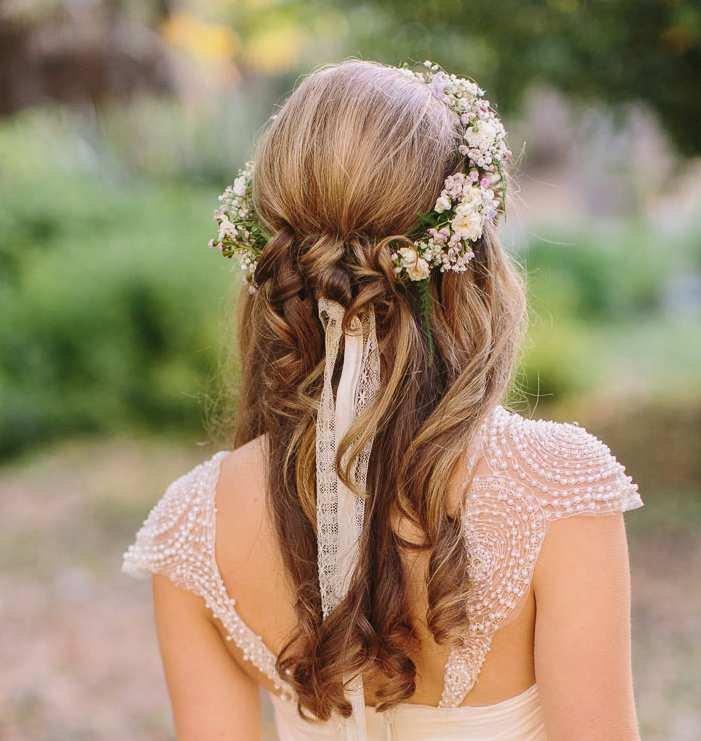 Here are some pretty wedding hairstyles for the season. Let’s check them out. 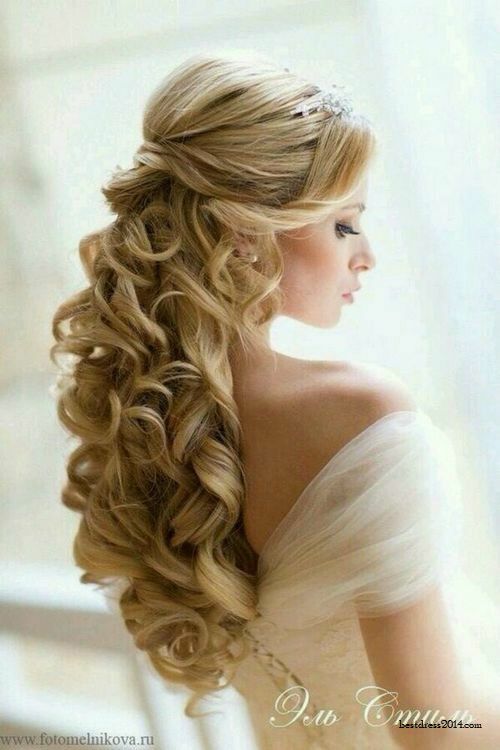 No matter what color your hair is, you can wear a half up half down hairstyle to complete the look. 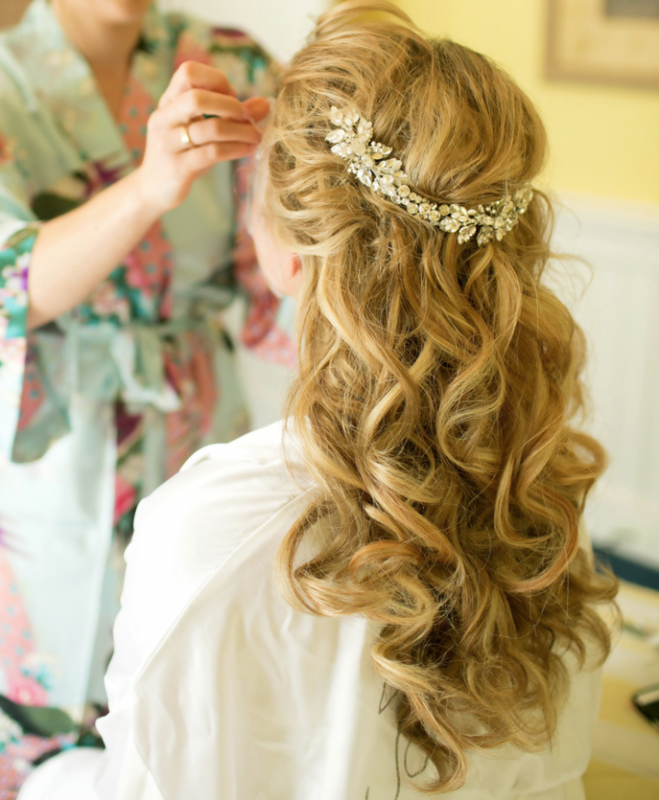 Half up half down hair can be styled in many different ways. 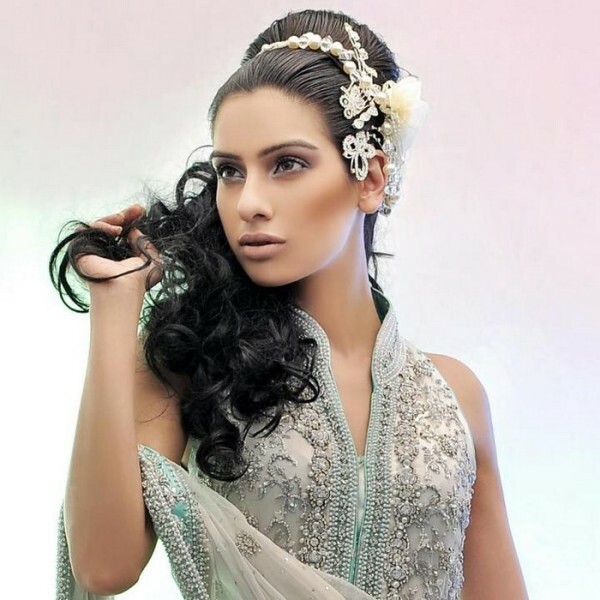 They can be added other kinds of hair tricks, like beehive and braids which can upgrade the whole look. 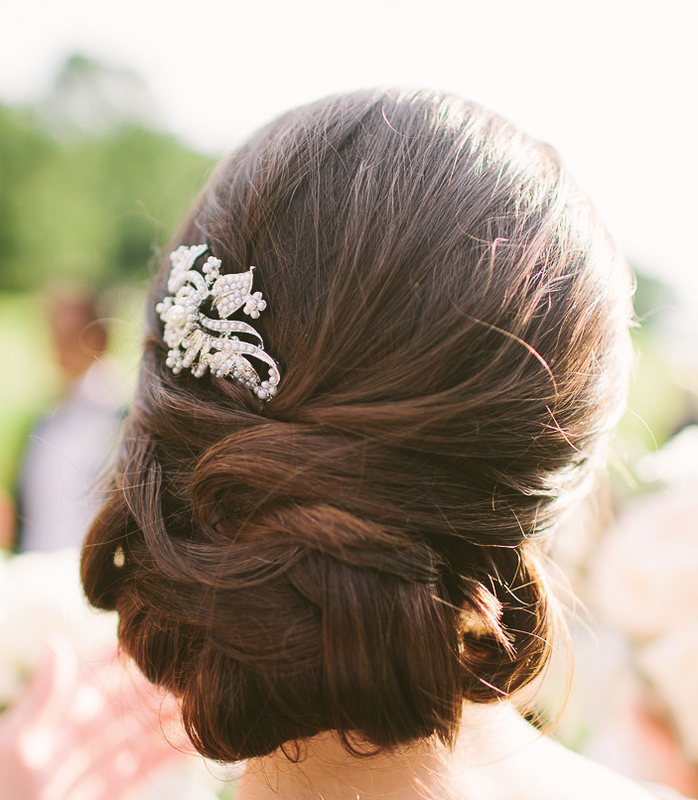 What’s more, the wedding half up half down hairstyles will be more gorgeous if tucking some significant hair accessories. 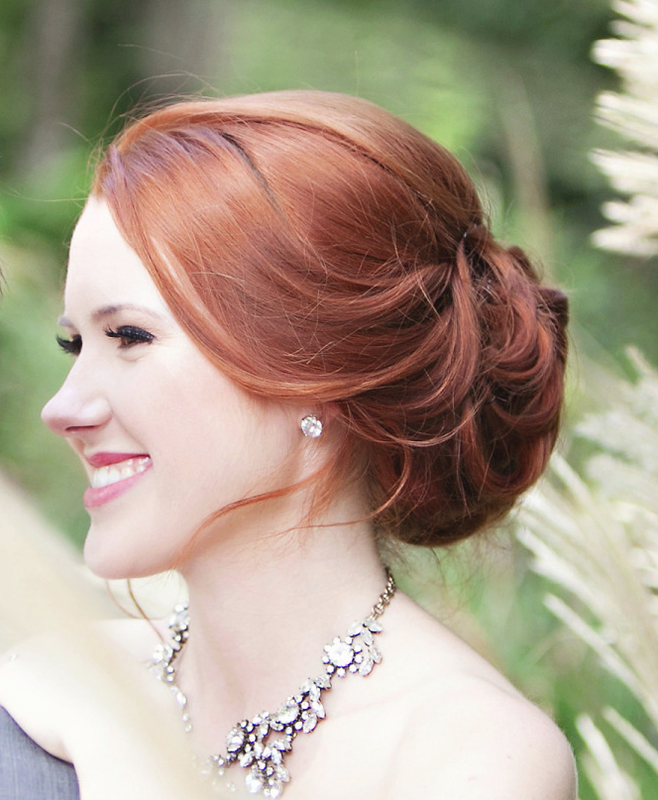 Locks can be pulled up and styled in a great bun in order to reveal the natural beauty of women. 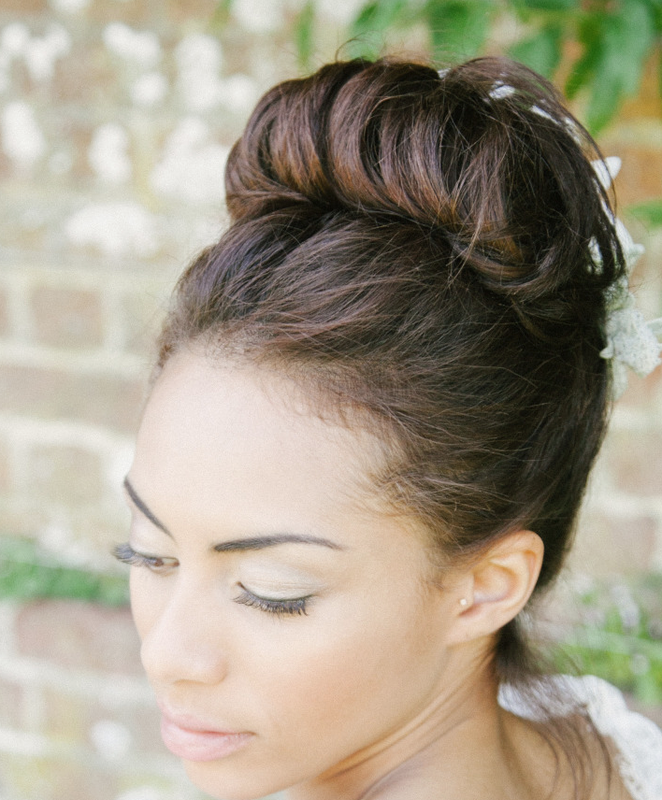 The low buns put at the nape can bring a more feminine look while the top buns or the back buns can bring a fresh look. 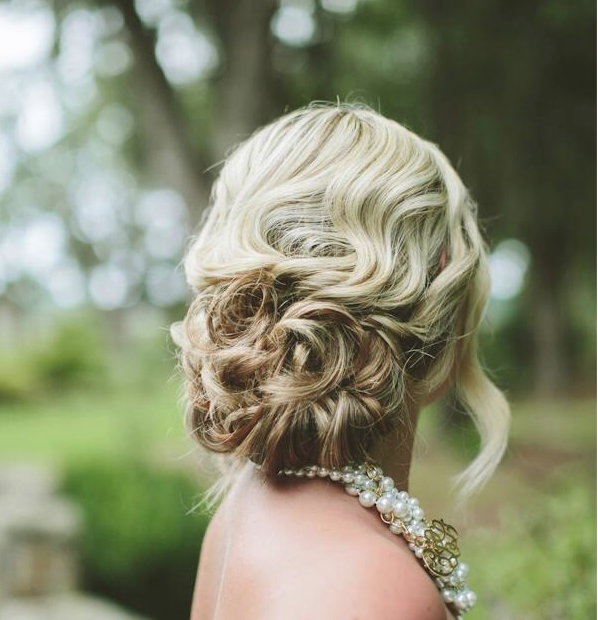 It’s good for you to choose the buns to pair your strapless evening dress. 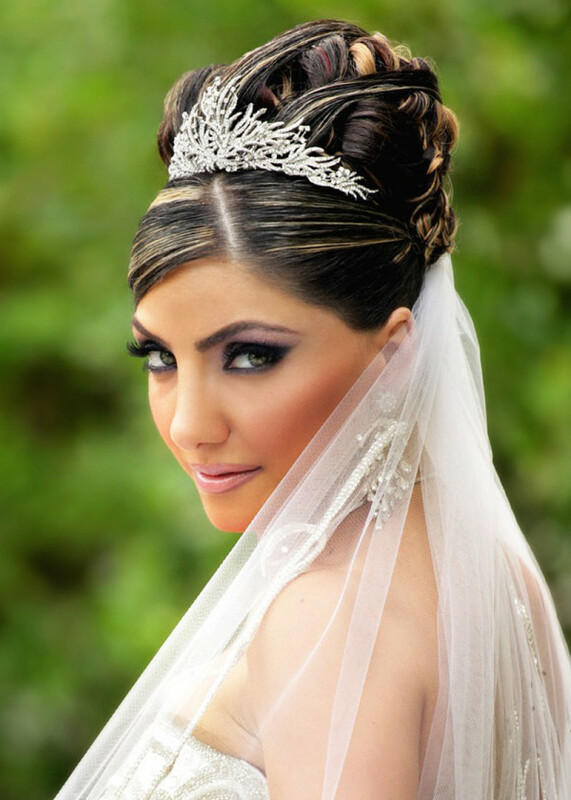 When you style the buns, you can wear them with bangs or without bangs according to your make-up and the layers of hair.